Parents who don’t have good parenting skills use aggression. Men who don’t have good relationship skills (like the father mentioned in the last post) use aggression to compensate for a whole range of things—and usually it’s their own inadequacies and fears. I think that when you use aggression as a parenting style, it solves your short term problem of controlling children. But it leads to serious problems for those children and how they will grow up to deal with the adult world. This kind of parenting style basically gives them two choices: they can be a victim, because that’s the role they’ve been assigned in their family, or they can be aggressive/abusive, because that’s what was modeled for them by their father. Neither role increases the kid’s chance of developing his potential and creating a life that is successful. We can always say people parent the way they were parented, but that’s not an excuse for not getting skills more suited to this day and age. I do think people can change. Most parents want the same things for their children, but they go about getting it in very different ways. 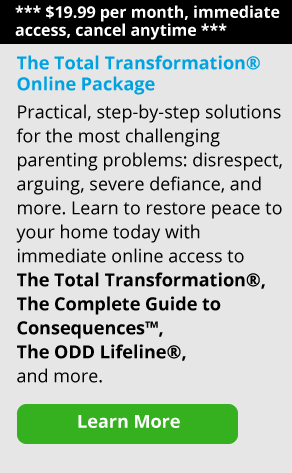 My experience has been that when an aggressive or senselessly rigid parent learns other parenting skills, they’re in a better position to teach their children effective ways to manage the world around them. One final note. Kids watch their parents all the time, and we are role models whether we’re conscious of it or not. To behave boorishly, antisocially or abusively in front of children does more harm than most parents realize. Talk is cheap. We have to model appropriate behavior if we are to expect it of our children. 1. Help! What Do You Do When Your Child is Excluded? 4. Would You Confront Your Child's Bully?